Our Namesake "Dr. Kay Teer Crawford"
It was 1930 in Edinburg, Texas and a talented young Native-American Indian girl by the name of Kay Waweehie Teer was about to set the world on fire starting at Edinburg High School by becoming the first pioneer of the Modern Dance Drill Team. Kay Teer, whose mother was half-Cherokee and half-Comanche, was born on a farm near Granger, Texas on August 16, 1914. Her father moved off the farm to become a Hidalgo County Deputy Sheriff. At EHS she was selected for one of the school's coveted cheerleading positions but hated facing the envy and resentment of the 90 girls who were not chosen. Inspired by the marching of Reserve Officer Training Corps cadets at Edinburg Junior College, Kay Teer asked her principal to start a "Pep Squad"; something that all the girls could join the following year. Her idea was accepted. The Pep Squad evolved into what later would become known as the Edinburg High School "Red and Blue Sergeanettes" a drill team that was a combination of high-spirited marching, dancing and kicking. The Sergeanettes took the field in the fall of 1936. The non-military drill team, with girls performing fancy synchronized movements, was invented by Kay Teer and the Red and Blue Sergeanettes were the first of its kind. Kay Teer graduated from Edinburg High School in 1932. She worked her way through Edinburg Regional College and Baylor University where she earned a Bachelor's degree. She then went to the University of Texas at Austin, where she wrote the first Master's thesis on Drill Team in 1939. The thesis was entitled, "The Educational Value of Drill Teams in the High School Curriculum". She passed her doctoral exams in 1943 and was awarded a Doctorate degree at the University of Mary Hardin Baylor in Texas. She married James H. Crawford and they had four children - sons Kim and Jay, and daughters Jan and Kris. Kay Teer Crawford spent her life doing what she loved best. 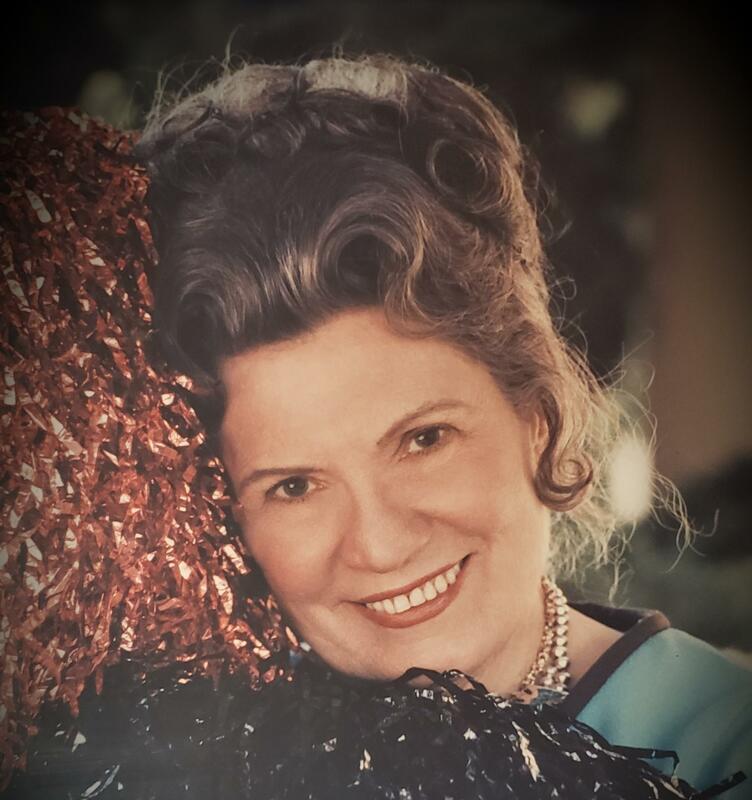 Her dance drill instruction served as the inpiration for over 15,000 dance drill teams nationwide and during her life time she taught over 55,000 students. She provided drill teams for 10 Super Bowls, 4 Rose Bowls and 7 Pro Bowls, the 1984 Olympics in Los Angeles, the Seattle World's Fair, the Mazatlan Carnival and New York City's Macy's Thanksgiving Day Parade. She was involved in the re-dedication of the Statue of Liberty and helped orchestrate a celebration surrounding the mass by Pope John Paul II at Dodger Stadium in Los Angeles. Dr. Crawford died August 29, 2001 at the age of 88 having established a "Legacy of Excellence" which continues today through Dr. Kay Teer Crawford Elementary in the Edinburg Consolidated Independent School District.